In the fourth millennium BC, the Sumerians developed a high culture in Mesopotamia. Their inventions included a base-60 number system (still in use for measuring time, angles and geographic coordinates) and an elaborate theory of musical harmony. 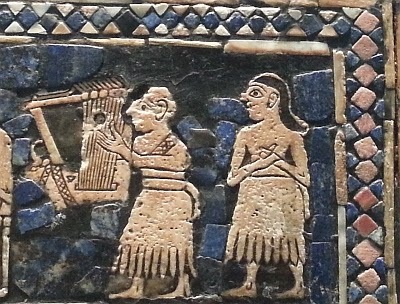 Liturgies and psalms and the many instruments that were excavated show the importance of music in Sumerian and Babylonian culture. 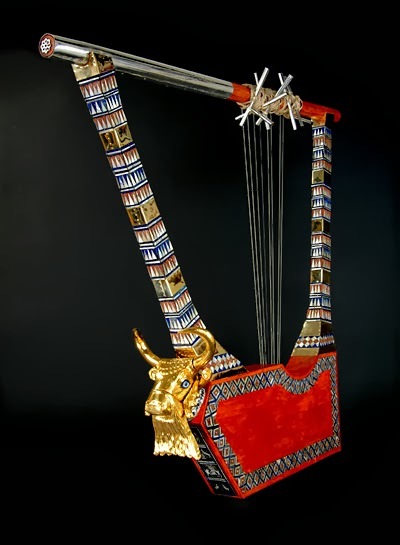 In Sumerian tuning theory, the behavior of the gods was explained using musical logic and musical analogies. All of this was established around 3300 BC, some 2750 years before Pythagoras was even born. Sumerian mythology is basically a body of stories about the Gods that has to be read like an advanced harmonic theory. For example, the primary ratios of music (like the 1:2 octave and the 2:3 fifth) were 'assigned' to the highest gods, and all other gods were also given numbers. Using this concept, you find that many ancient poems and stories about divine characters are really about octaves, fifths, scales, symmetry, consonance, dissonance and so on. 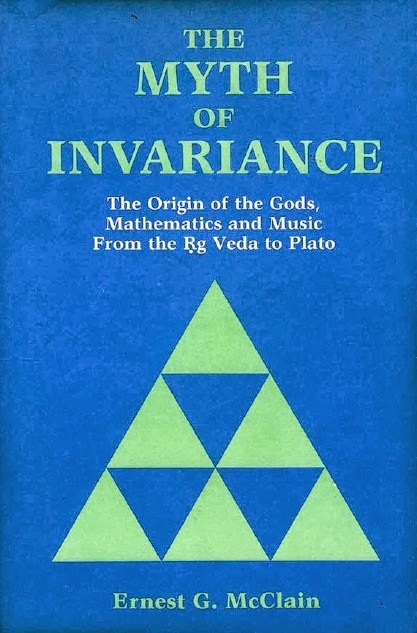 This interpretation of Sumerian science, culture and mythology was developed by Ernest G. McClain, author of several excellent books on the history of musical numerology. 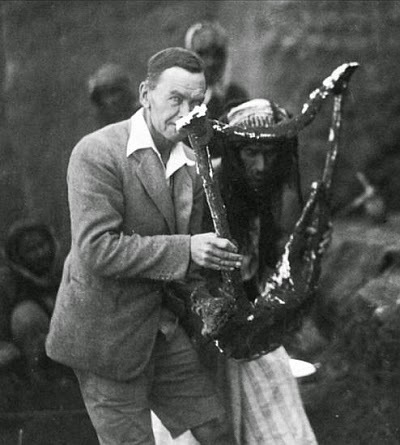 While some aspects of his story are necessarily speculative, McClain has shown that a certain influence of Sumerian and Babylonian cosmology on Indian, Greek, Jewish, Christian and Muslim culture and scriptures is very likely. Sumerian mathematics evolved when their civilization settled and developed agriculture (possibly as early as 6000 BC). Arithmetic was used for the measurement of plots of land, calculation of taxes, and for a sophisticated lunar calendar. 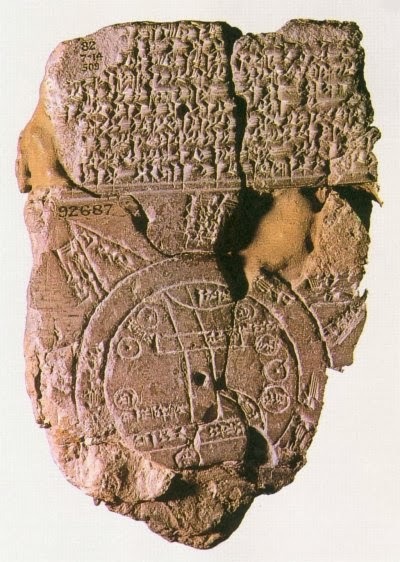 As early as 4000 BC, Sumerians began using a small clay cone to represent 1, a clay ball for 10, and a large cone for 60. A simple abacus was in use around 2500 BC. Some 700 years later, Babylonian culture became dominant in Mesopotamia and base 60-computation was developed to a level not equaled in Europe until 1600 AD. 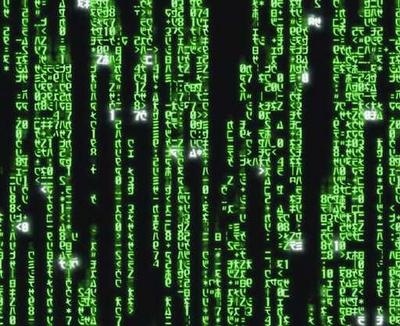 For example, the Babylonians were able to calculate √2 accurate to five decimal places: 1,41421. Although 6 x 60 = 360 (an important 'round' number in base-60) the Sumerians knew that a year doesn't contain 360 days. But they did see the analogy between the 'extra' days and the problem of the Pythagorean comma in tuning theory (see Musical Numerology #3). "Between a-flat 512 and g-sharp 512 (in the opposite sense), a gap corresponds with the excess of a solar year over 360 and the defect of a lunar year of 354 days from 360. Five and a quarter extra solar days are about 1/69 of 360, while the gap in the reduced comma is actually about 1/60 of an octave, a remarkable near-correspondence. Because any successful agricultural society must find some way to accomodate lunar, solar, ritual, and schematic cycles with the growing cycle, we need not suppose that Surmerians or anyone else ever really believed the year contained 360 days. Only a musicology dedicated to numerical precision and economy finds 720 days and nights (that is, 360 days and 360 nights) cosmogonically correct"
Pythagoras wasn't the first to discover the musical octave. 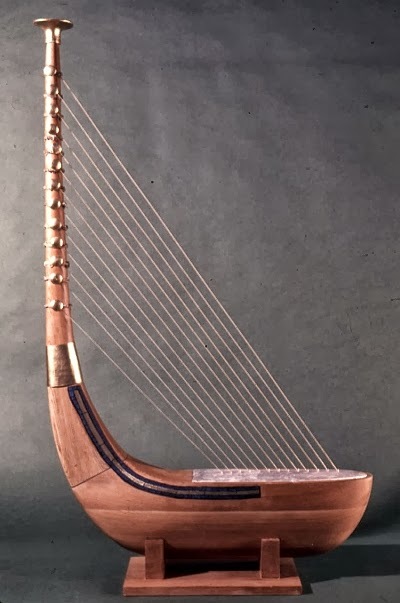 The Mesopotamian craftsmen who already built advanced musical instruments like the lyre around 2500 BC (or possibly much earlier) must have known about the relation between pitch and length of a string. The octave relation is very hard to miss. The Harmony of the Spheres is originally a Sumerian concept. To a mathematically trained Sumerian priest~scientist, the 'deep' problem of the Pythagorean comma would seem intimately related to the 'harmonizing' of the solar and lunar cycles. That's why arithmetic, music and astronomy were fused in Sumerian cosmology. This produced a relaxed attitude towards the perfection suggested by rigorous number systems based on abstract first principles. The original Sumerian theory was later adapted by Pythagoras to fit his rigorous, number-loving personality. 1. Ernest G. McClain is Professor Emeritus of Music, Brooklyn College of the City University of New York (retired since 1982). His books and articles are essential reading for students of musical numerology. Mr. McClain's most important studies are available on his website. 2. Sexagesimal (base-60) is one of the most ancient counting systems. Commonly attributed to the Babylonians around the year 1650 BC, it actually originated with the Sumerians in the 3rd millennium BC. Learn to calculate the Babylonian way.